The PKI 4000 is a compact and lightweight device, based on a unique patented technology and is adapted to professional and specific tasks of security activity at its maximum. Worldwide it really does not have any analogues featuring the same technical capabilities. The unit is tested and certified by professionals in the field of counterterrorism and security activities in many countries all over the world. Although being a state-of-the-art unit PKI 4000 is easy to operate and does not require any special technical knowledge but fully meets all security requirements. PKI 4000 provides “around the clock” the highest available security level, by minimising the risk of unwanted observation. 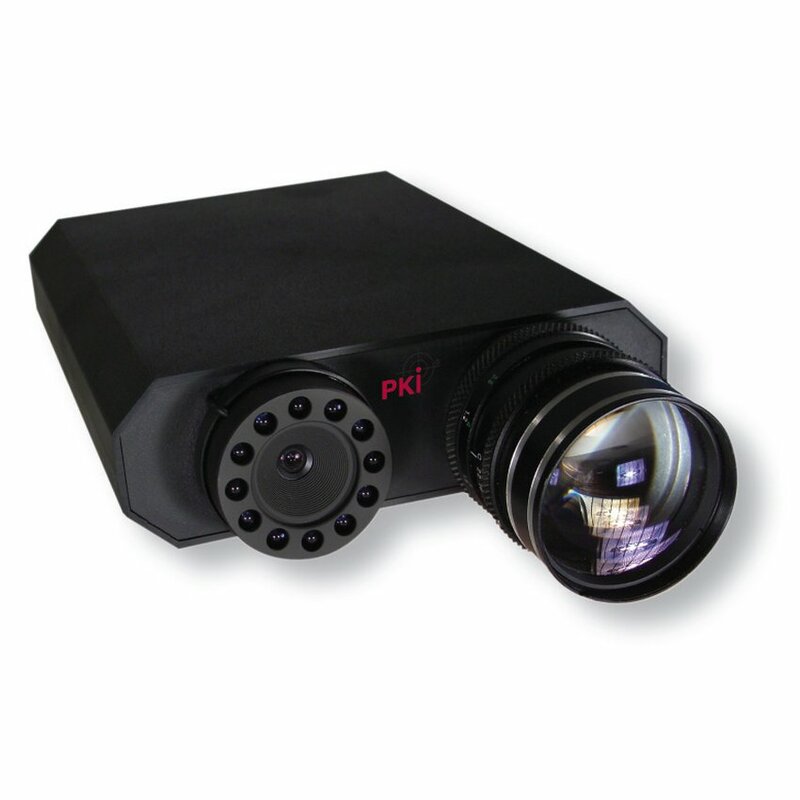 PKI 4000 facilitates the detection and exact location of optical and opto-electronic systems, ncluding those covertly deployed – regardless of their type or operational principle (passive, active, laser, night-vision or other systems), level of surrounding light conditions etc. It effectively detects optical systems through double-glazed, tinted windows or windscreens whether these are hidden pinhole cameras, sniper sights, binoculars, lasers or covert video- or photo devices. It is also protected against bright light or flashes and even can identify a vehicle number plate at night.